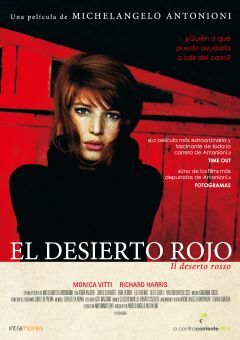 In this challenging drama by Michelangelo Antonioni, his characteristic long, significant periods of silence punctuate the message that people just cannot seem to communicate with each other. 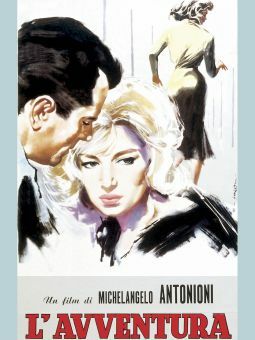 Capping off Antonioni's previous two films (L'avventura and La Notte) in much the same style, this tale involves a woman, Vittoria (Monica Vitti), who has just suffered the break-up of an imperfect relationship with a staunch intellectual (Francisco Rabal). 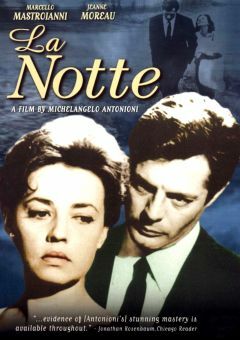 Piero (Alain Delon), a stockbroker, casts his romantic gaze in Vittoria's direction and the woman gradually relents and they begin a tentative affair. 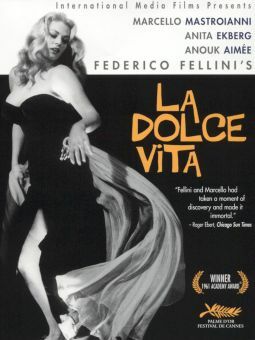 There is much to appreciate in this man who is not overly intellectual and is blessedly free of complications, and the same can be said of Vittoria. 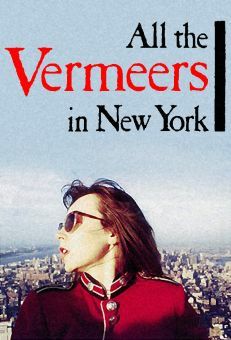 Yet their innermost fears play upon both of them in ways that go against an honest expression of their love -- and against a lasting relationship.